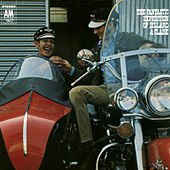 Doug Dillard (The Dillards) and Gene Clark (The Byrds) came together to unknowingly take Cosmic American Music out on an unexplored limb of its family tree. Unlike the Byrds or the Flying Burrito Brothers, Dillard and Clark added a heavy Bluegrass influence to their strain of Cosmic American Music, turning songs like the Beatles' "Don't Let Me Down" into something that could have made Emmylou Harris shed a tear. 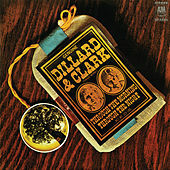 Perhaps one of the most underrated acts of this obscure Americana genre, Dillard and Clark's magic came from the kind of chemistry that just can't be faked or duplicated.